Samuel Powel Griffitts was born in Philadelphia on July 21, 1759, the son of Quakers William Griffitts and his wife Abigail Bond, and the nephew of Samuel Powel. 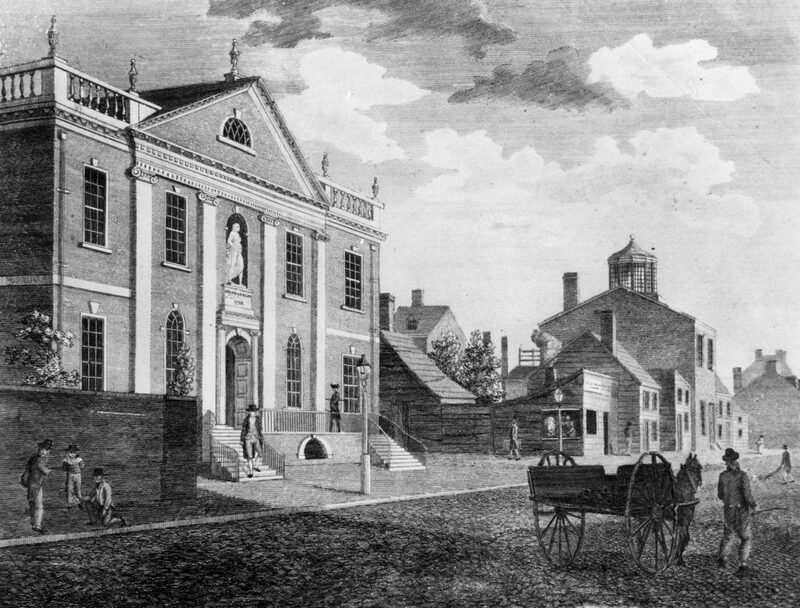 He entered the College of Philadelphia in 1776, and along with the rest of his College class, was examined in preparation for graduation in 1779, but when the British occupied Philadelphia and a new state legislature declared the provincial charter of the College no longer valid, the members of this class waited to receive their degrees (granted by the University of the State of Pennsylania created by the new Pennsylvania legislature) in 1780. In the meantime, Griffitts had begun his studies under Dr. Adam Kuhn in the Medical School, earning his Bachelor of Medicine degree in 1781. Griffitts then continued his medical studies first in Paris (because of the war) and then in London and Edinburgh before establishing his medical practice in Philadelphia. He was elected to the American Philosophical Society in 1785, was a founder of the Philadelphia Dispensary in 1786, and became a fellow of the College of Physicians in 1787 (and its secretary the following year and vice president in 1788). 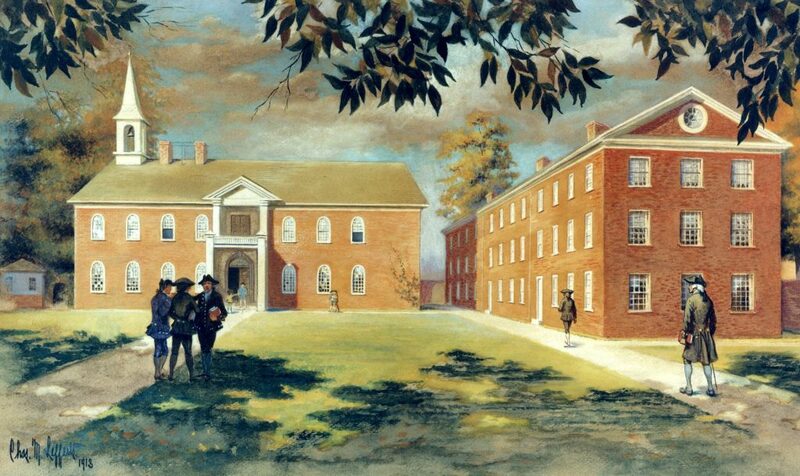 In November of 1789, the trustees of the reinstituted College elected Griffitts as professor of materia medica and pharmacy in its Medical School after Adam Kuhn turned down the position to join the faculty of the Medical School of the University of the State of Pennsylvania. When the competing medical schools were united in 1792 within the newly created University of Pennsylvania, Griffitts was named professor of materia medica and pharmacy. A retiring man who avoided ostentation and preferred to practice medicine and philanthropy as quietly as possible, Griffitts resigned this chair in 1796, to be followed by Benjamin Smith Barton. Dr. Griffitts in 1787 married Mary, the daughter of William Fishbourne; they had seven children. He died in Philadelphia in 1826.